Eleven conversations and episodes from a young Spaniard's awakening to his intuition, excerpted from the novel, “A Voice Beyond Reason” (Amazon.ca #1 Bestseller: Kindle Metaphysical * Spirituality Books * Inspirational Books * Metaphysical & Visionary Books) and the forthcoming audiobook of the same name. [o] Synopsis: In his mountaintop village in southern Spain, Pablo's entire life seems planned out for him—his place, his vocation, his future. When family tragedy catapults him into an unconventional journey of self-discovery, everything he holds true is called into question. His hopes and dreams. His doubts and fears. His faith in something greater, and his belief in himself. 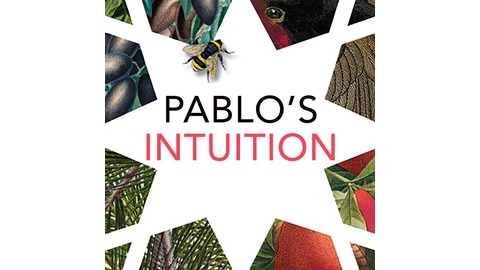 With the help of an unlikely ally, Pablo soon finds that the profound transformation of his inner world leads to dramatic changes on the outside as well. [o] Read by the author. [o] Music Credits: "Sardana" by Kevin MacLeod (incompetech.com) Licensed under Creative Commons: By Attribution 3.0 License http://creativecommons.org/licenses/by/3.0. 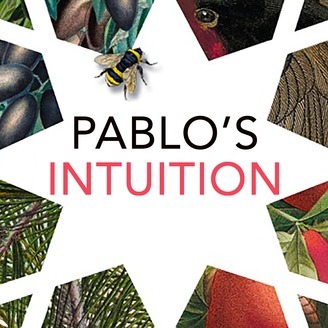 Pablo knows what he has to do, but isn’t sure how to do it. The old man helps him to see how ignoring his inner voice has led to his predicament—and how to get out of it.